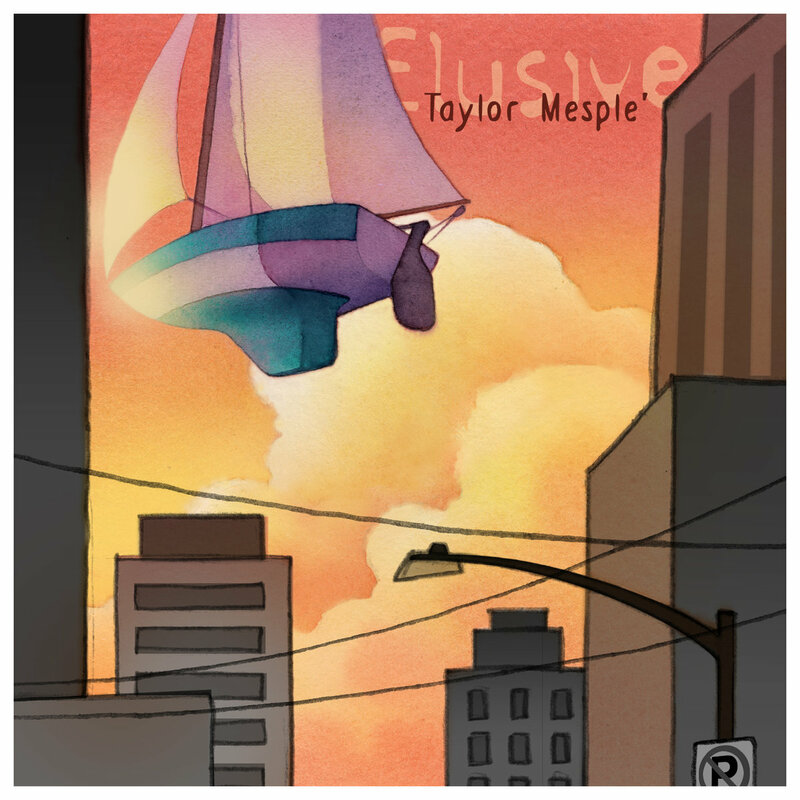 Taylor Mesple has a story to tell. It was born on the western edge of the continent where wide open tunings and soaring melodies reflect the vastness of the land and the sea, where clusters of harmony rest atop one another as naturally as sedimentary layers, and where exploration and discovery have always been the driving forces shaping the people. Taylor’s songs speak of yearning and disappointment, but also of hope. Three chords and a spray of mist will not do justice to this subject matter; nor will tired clichés or tidy endings. His songs have the same exquisite shadings as a western sunset and the urgency of a Pacific surf. All this to say, that in order to experience the beauty of this or any other place, one must truly awaken one’s senses. Delight in the beauty of these songs; let the sound wash over you. My favorite artists have always been able to shape their stories from their surroundings and engage and inspire us to view life through the lens of their unique perspective. In this stunning and multifaceted recording, Taylor demonstrates he belongs among that exclusive group of artists.